1. Oil and Coolant Samples taken by Northwest Power Systems at your scheduled maintenance warn of developing problems that can be remedied early for less money. 2. Certified Technicians, trained by the generator manufacturer, understand better the complete system, and simply save time on diagnostics and repairs. 3. Backup Power System Failure? Your emergency is our priority 24 hours a day, 7 days a week. Northwest Power Systems’ first priority is safety. We are a member of NFPA, the authority on electrical and building safety. NFPA writes the electrical code that generator systems have to meet. Northwest Power Systems can help you with NFPA code compliance issues. Chances are you have been served by one of our customers! Briggs & Stratton Power Products: A GE Affiliate that specializes in Natural Gas or Liquid Propane Gas Home Standby Generators. 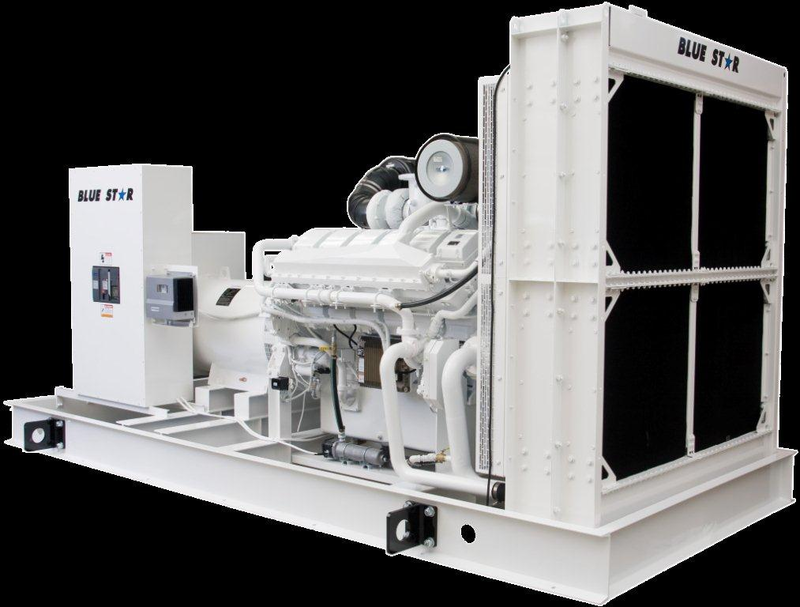 Blue Star Power Systems Inc: A Member of the Electrical Generating Systems Association (EGSA) that Manufactures Diesel and Gaseous Generator Sets. ASCO Power Technologies: A Subsidiary of Emerson Network Power that Manufactures Power Switches and Power Control Systems. Northwest Power Systems is certified by the National Women’s Business Enterprise Council as a women owned business.